The Church at Pike Road’s mission is “to love God and worship Him as we reach and disciple people for Jesus Christ.” At CPR, you will have an opportunity to meet new people, have a genuinely fun and meaningful time at church, and grow spiritually in your life, so you're invited to come out and join us! * Cloud Based Journal: Your Pursue Journal is accessible online anytime at www.PursueJournal.com. 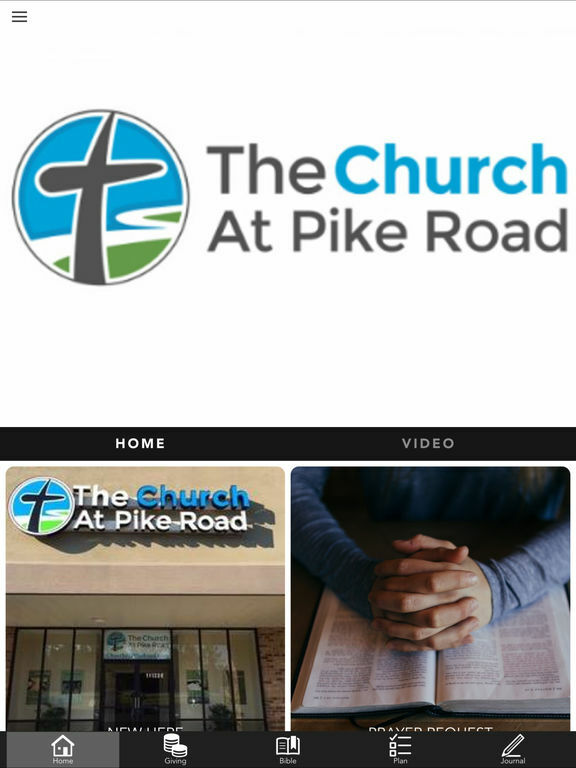 This allows you to be able to add entries anywhere, anytime and they are automatically linked to your The Church at Pike Road AL app.